Krav Maga is the official self defense and fighting system of the Israeli Defense Forces and US law enforcement agencies. Ktav Maga was originally developed by Imi Lichtenfeld who was handpicked by the Israeli government to create a practical, highly effective self defense combat system for the military. Krav Maga is unique and differ from traditional styles of martial arts in that it emphasizes easy-to-learn techniques that have been battle-tested in real-life, threatening confrontations and eliminates unnecessary and flashy moves. The Krav Maga street-oriented self defense program is favored by federal, state and local lay enforcement agencies across the US while also designed for the average civilian regardless of age, gender or size. While experienced fighters and law enforcement officers have consistently praised its highly practical applications, the system also has a broad-based appeal because of its simple, no-nonsense approach to personal safety. The system is characterized by a logical and coherent approach to self defense that enables one to achieve a relatively high level of proficiency within a short period of instruction. In fact, Krav Maga is the ideal self defense system for men, women, and children of all ages and physical abilities as it provides a tremendous full-body workout and can assist in increasing ones stamina, flexibility, upper-body and lower-body strength. 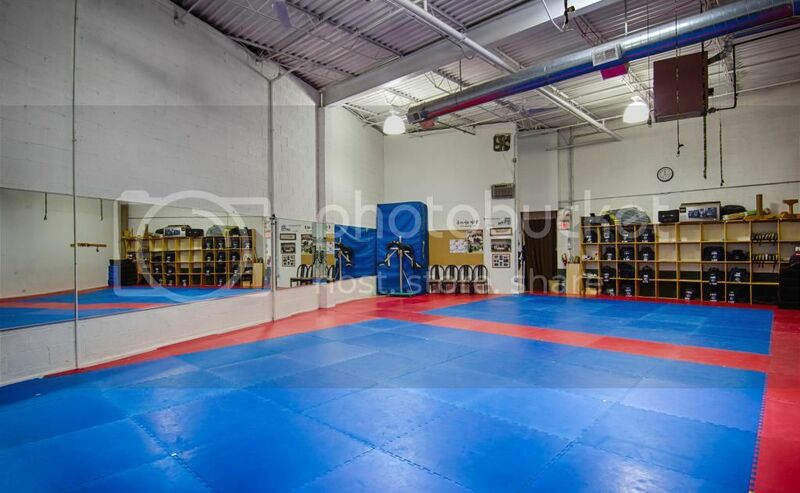 White Tiger Martial Arts Center officially opened its doors on January 26th in 2006. 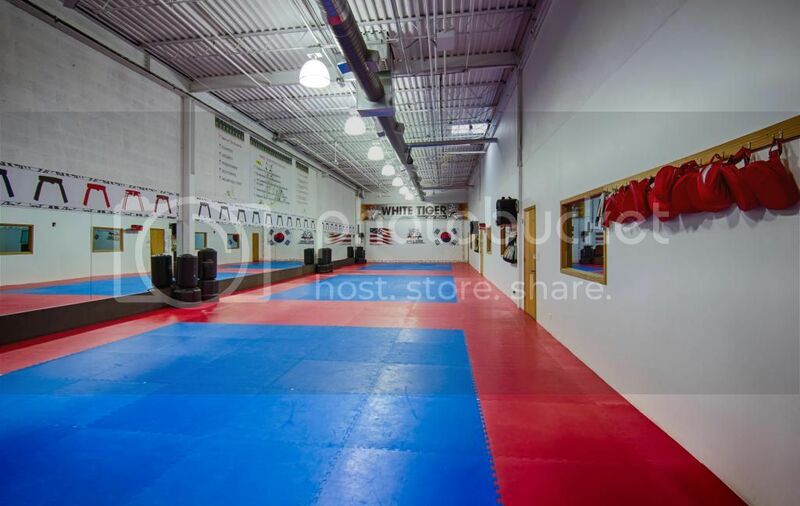 Led by Head Master Shik Lee and other fellow Tae Kwon Do masters, in just under two years White Tiger has grown to over several hundred students and offers three different martial arts programs. 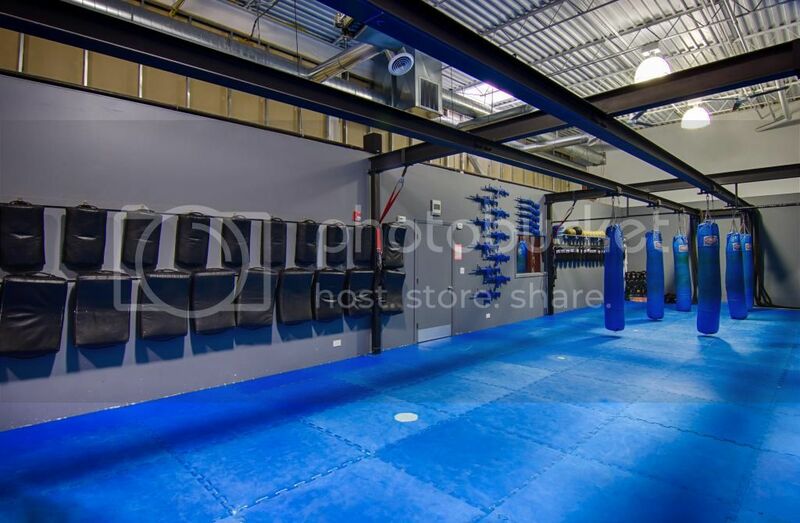 White Tiger offers a top notch training experience with: 3 fully equipped martial arts studios, a backlot for outdoor training, state of the art training equipment, a locker room with shower facilities. 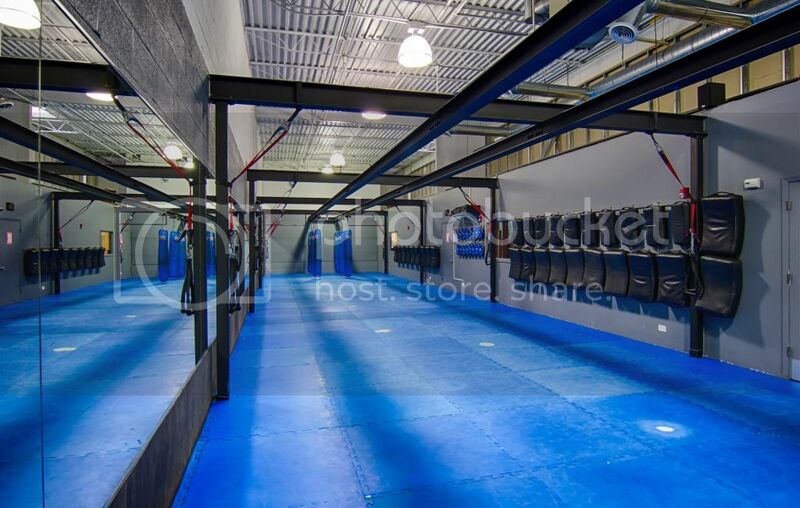 In May 2010, White Tiger partnered with Master George Buruian in opening a Krav Maga program honored and in 2014 officially joined the Alpha Krav Maga International becoming their Official Midwest Traning Center. Along with Alpha Krav Maga, White Tiger's mission is to teach our students how to earn a black belt in life. Motivational and inspirational advice will combine cutting edge, nutritional guidance - and with Krav Maga, Israel’s Pre-eminent Martial Art - a total experience for our students. Our ultimate goal is to awaken your hidden hero, and live up to their potential. Anyone who desires real change and is willing to commit to action is a candidate for our training curriculum.